We are a reactive team capable of providing a prompt service. This includes being able to be onsite to assess your equipment within 24 hours of you phoning us*. All parts will be ordered on day of visit and where possible will be “next day delivery”, and return visit as soon as possible. We provide competent and efficient catering equipment repair and care, including the supply, installation, maintenance and extraction of all commercial catering equipment, from refrigerators to ware-washing equipment, gas and electrical equipment, and more. 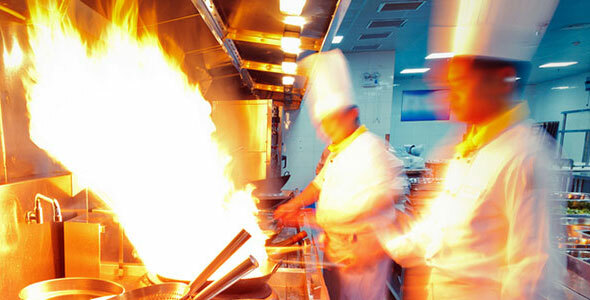 After two decades of experience in the catering industry, we understand how urgently catering equipment repairs are needed for your business to operate efficiently. For Southampton and Hampshire catering equipment repairs at any time of the night or day, our reliable breakdown service guarantees that one of our skilled, professional engineers will be on-site within 24 hours to have your equipment repaired in the quickest time possible. 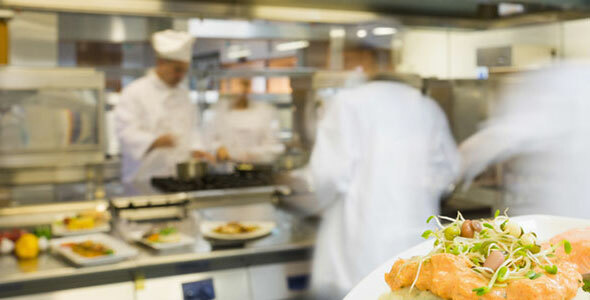 Our comprehensive services in Southampton and Hampshire include all aspects of catering equipment care; our preventative maintenance services on all catering equipment, along with our fully certified cleaning inspections for ventilation and ductwork, are just a few of the services we offer that could enhance the functionality and life span of your catering equipment. As our objective is to give our clients the best possible value, Knight Catering Services Southampton and Hampshire do not have exclusive ties to any one manufacturer. This way, we are able to access our impressive pool of manufacturers to source the best deal for you in terms of both cost and quality. We source our products, including all our parts and equipment, from our network of internationally renowned manufacturers of world-class catering equipment, such as Inomak, Blizzard and Blue Seal, so you can rest easy knowing that you are being provided with the best parts and equipment the industry has to offer. To find out more on our Southampton and Hampshire catering equipment repair and care services, contact us today.